Learn how to operate high-end digital cinema cameras to make the jump from DSLRs to equipment that will elevate your work to the next level. What is, and why shoot on RED? Learn from Leo Liwag, co-founder of Temple Studios. Leo has worked in both Hollywood and Tokyo, across a number of positions including doing VFX on Star Wars: The Force Awakens. 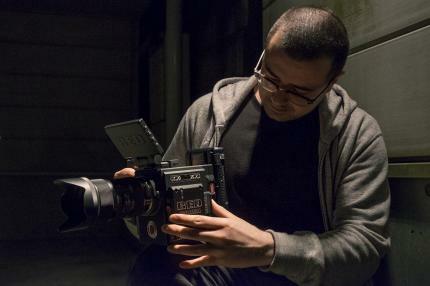 He founded Temple Studios in 2018 in response to the high prices charged by most Tokyo rental houses, in order to help filmmakers get their hands on cinema camera packages that can elevate their productions to the next level. English Language Film School Japan offers a unique place in Tokyo to study practical filmmaking in the English language .